Martial Arts All Styles ISKA competition qualifying for State Titles in September. This is a 3 star event. Earn competitor and school points to become the next State Champion. 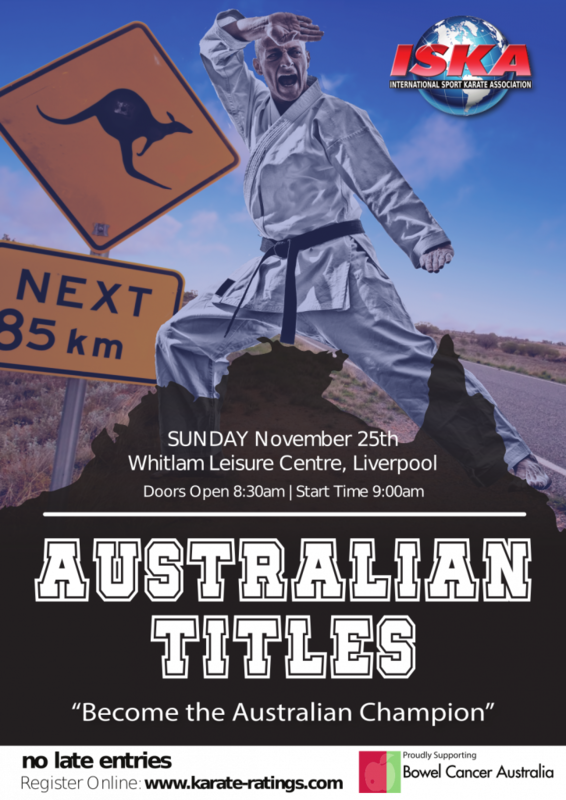 All ages, all belt levels and all disciplines.